Rectangle boardroom table with eclipse legs. seats up to 16. 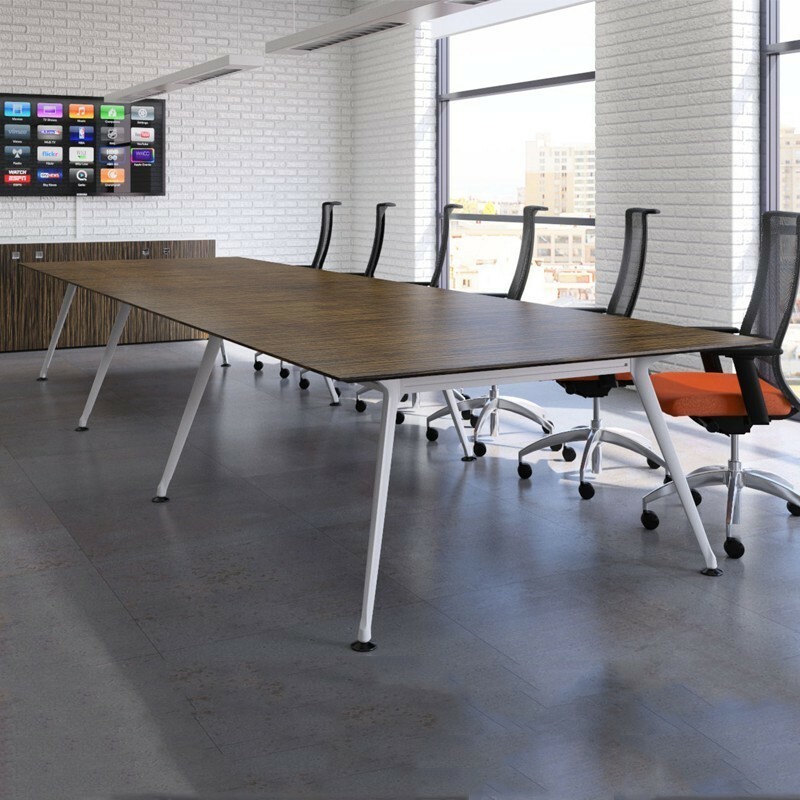 The Christiansen Eclipse Rectangle Table offers an effective scalable solution up to 5m. This fantastic high end boardroom table can seat up 16 people. Optional cable management also available. Contact us on 0131-554-7564 to arrange cable management!